Solidly researched, practical insights into the many ways brain science can be used on the job: to improve relationships, negotiations, change management, and more. Leaders at all levels and in all types of organizations will find this book a tremendously helpful resource. 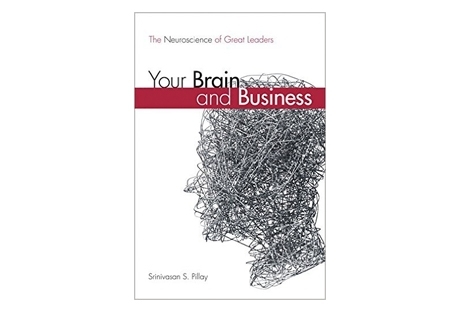 Pillay has a unique ability to link the science of how our brains work to very practical implications for leadership. Effective for leaders with a technical background who prefer having scientific evidence to support decisions they make, rather than anecdotal evidence.